DDT +E – Diet | ECIR Group, Inc. Diet is extremely important for insulin-resistance control, and can help prevent or even reverse complications like excessive weight gain or loss, muscle wasting, and weakness, abnormal fat deposition, and laminitis. 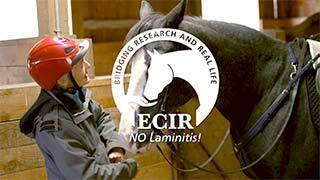 Much of the information you gain will be new to you but it is soundly based in the science and research of the NRC Nutrient Requirements of Horses and the experience of the ECIR Group. With time you'll find it makes a lot of sense and isn't nearly so difficult as it may have seemed initially. Implementing the Emergency Diet will help address some of the most common important deficiencies and lower the simple carbohydrate portion of your horse's diet. 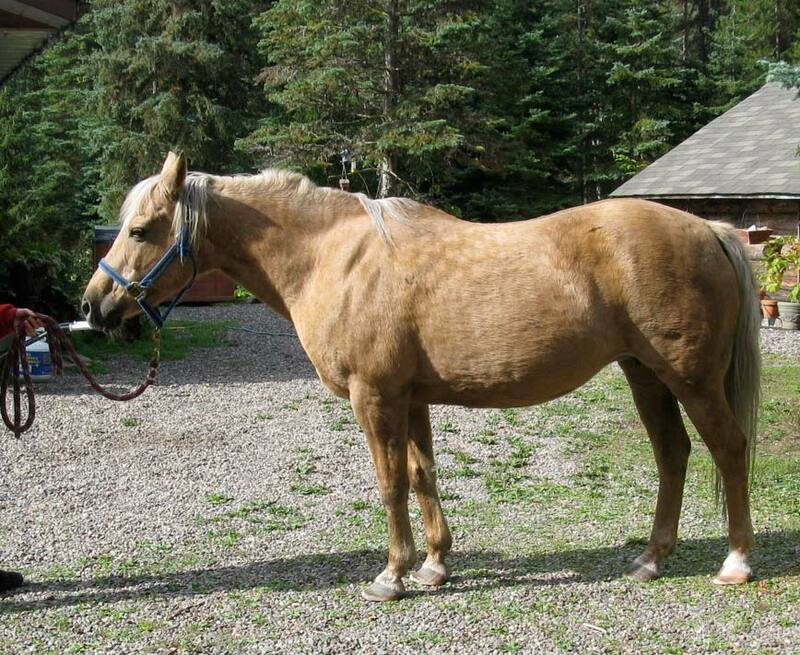 If it turns out your horse is not insulin resistant, no harm is done. This diet is appropriate as a base for any horse, although working, growing, and pregnant horses will have special needs for calories and mineral levels. Many horses experience a dramatic improvement in the symptoms listed above within days to a few weeks using just the Emergency Diet. Because the Emergency Diet will not create a totally balanced diet needed to support the horse in terms of mineral ratios, you'll need to have a hay analysis done. Specific mineral levels can then be fed, in the correct amounts and ratios, according to the profile of your hay. Other adjustments can be made so that protein, amino acid, and vitamin needs are met on an individual basis as needed. This will ensure optimum long-term control and general health. While there are many companies that do forage analysis, each is a bit different in their evaluation of Sugar and Starch. These are crucial for your horse's health. Information on how to test hay may be found at www.equi-analytical.com. Low-Sugar/Starch grass hay. Grass hay with combined values for Ethanol Soluble Carbohydrates (ESC) and Starch below 10% is the goal for most horses. Timothy, orchard grass, and bermuda tend towards lower simple Sugar and Starch content. Avoid alfalfa unless the horse is known to have tolerated it without problems in the past. The color of the hay has nothing to do with the Sugar and Starch content. Soaking hay reduces sugars. Until you've had the hay analyzed, you should soak it before feeding to reduce Sugars by an average of ~ 30% (1/2 hour hot water; 1 hour cold water). Drain for 10 minutes and feed at about 1.5%-2.0% of ideal body weight minimum (i.e., 15 - 20 lbs/day for a 1,000 lb horse). If your horse is overweight, feed at a rate of 1.5% of his/her current weight, or 2% of ideal weight , whichever is larger. Do NOT underfeed/starve the horse. Bed your horse on shavings rather than straw, as some horses will eat straw. Safe soaking in freezing or very hot temperatures can be achieved using insulated coolers on wheels. NOTE: All weights are based on DRY (before soaking) weight. A great way to weigh your feed is with a fish scale and bucket or hay bag. Beet pulp (BP) is used as a carrier for supplements/mineral recommendations. Rinse BP prior to soaking to remove surface contamination (iron and dirt) until the water runs clear. Soak the shreds or pelleted BP in hot or cold water and rinse until the water runs clear. It may take a little time for your horse to get used to the beet pulp. Making it a little wetter or a little drier can help some horses take to it more quickly, but don't give up if they turn their nose up the first few times. 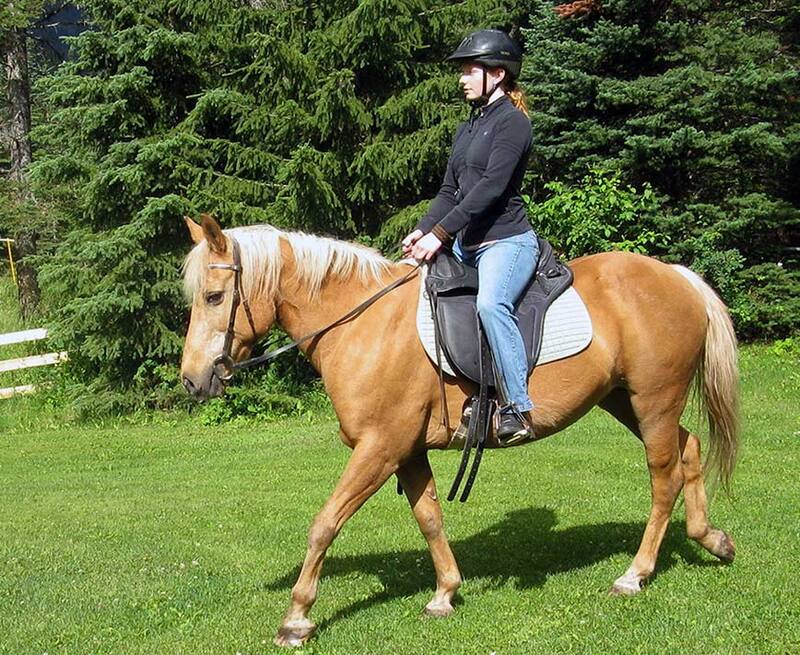 Most horses enjoy BP but ill/stressed horses can be picky. If not well accepted, try adding one of the following: peppermint extract, beet root or anise powder, sugar-free flavorings, sage or fenugreek, a Tablespoon or so of wheat germ, or a few hay cubes. Test your horse's level of interest in these flavorings before actually making up a batch of beet pulp you may have to throw away. 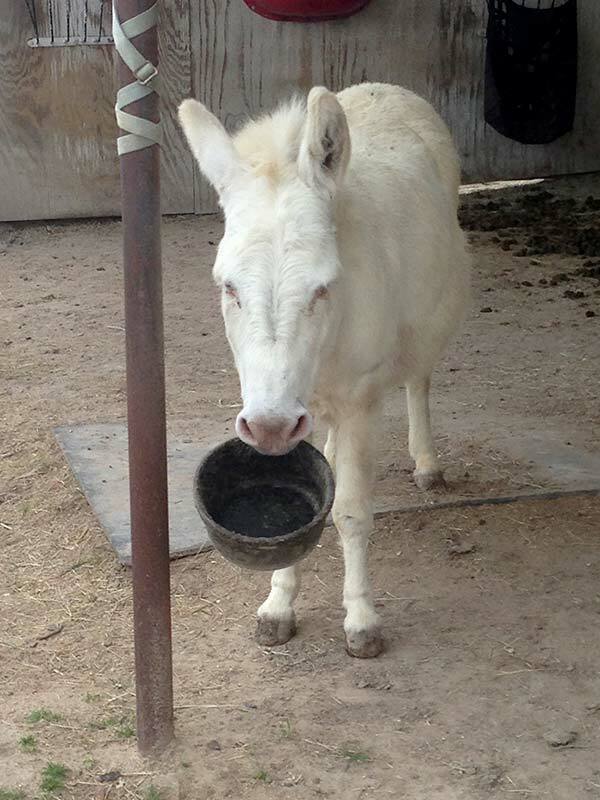 If you cannot soak the hay, substitute BP for 1/3rd of the total hay ration, at a ratio of 1 part BP to 2 parts hay. In other words, if you should be feeding 15 lbs of hay, feed 10 lbs hay and 2 lbs of BP. Substituting BP for hay lowers the glycemic index of the diet, which is advisable if insulin levels are high. Because BP is more digestible than hay, it's also a good choice for the underweight horse. If the horse is very underweight, substitute 1/3rd of the estimated hay requirement with beet pulp but do it on a pound-for-pound basis. Iodized salt - 1 to 2 oz. a day (approximately 1 to 2 heaping Tablespoons). Regular iodized table salt added to the beet pulp is fine. Do not feed kelp with iodized salt. Magnesium - 1.5 grams/day per 500 lbs body weight (only as a short-term measure until hay analysis can confirm if it is actually needed or not, and how much). Can use human supplement, or feed-grade magnesium oxide from a feed mill; 1/2 teaspoon magnesium oxide provides approximately 1.5 grams of magnesium. Vitamin E - 1,000 IU/day per 500 lbs body weight (again, human supplement may be easiest, e.g., soft gel caps in oil, added to beet pulp). Flax - 3 oz fresh ground or stabilized flax. Most ECIR Group Members have added these items successfully to the rinsed/soaked/rinsed beet pulp. Some have sifted them onto wet hay. Many have found that slowly adding salt will help tempt the finicky eater. Please note that the Emergency Diet is only a temporary measure, and not intended for long-term use. The odds of this diet being adequately mineral balanced are very low. The hay only or hay and BP part won't change but, depending on the Sugar/Starch level in your hay, you may not need to soak it. Mineral needs may be vastly different from the ballpark figures used in the Emergency Diet, including the need to supplement some or all of the following: calcium, phosphorus, magnesium, zinc, copper, manganese, selenium, and iodine. Have your hay analyzed as soon as possible so that a mineral supplementation program can be started that directly matches the levels in the base diet. This is not expensive and is a vast improvement over using pre-mixed vitamin/mineral supplements. Get started with the changes noted above, and the ECIR Group can help you as soon as you are ready to get your hay analysis.